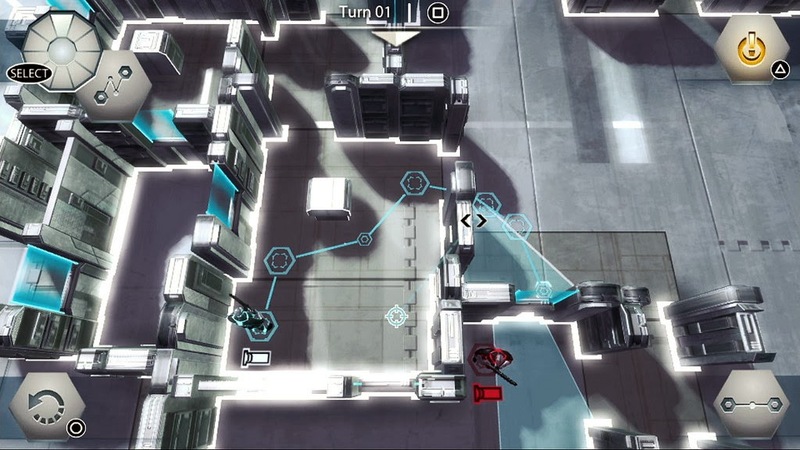 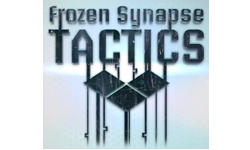 Developer Mode 7 released the original Frozen Synapse on PC back in 2011, and now Double 11 is working on the evolved version of that, Frozen Synapse Tactics, is gearing up for a PlayStation Vita release. 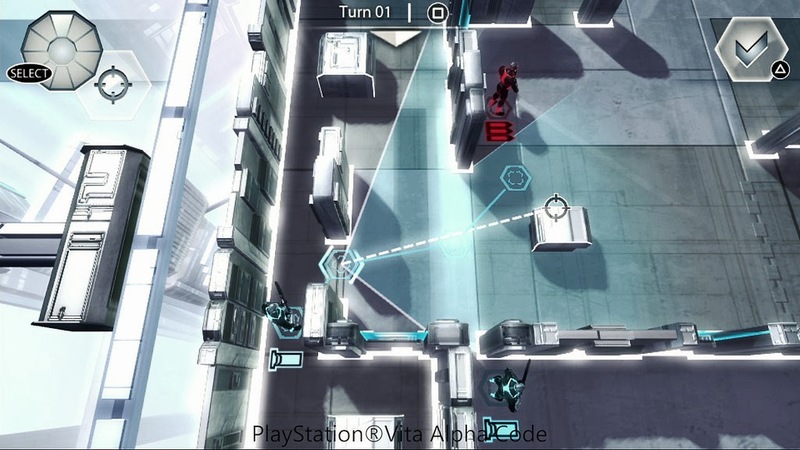 This game is a turn-based strategy game retooled for the Vita in a way that is said to keep all the challenge intact, but makes it easy to play for those who are used to modern tactical shooters. 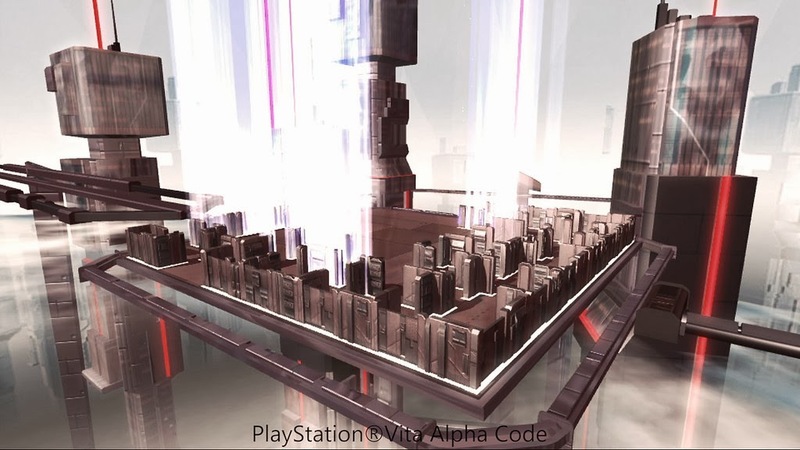 Having not played it yet, I'd recommend checking out the alpha gameplay trailer below, reading the PS Blog developer post, and reading Richard Naik's review on GameCritics.com of the original PC version for a better idea of what to expect.